The heroes of ONE Championship are in hot pursuit of World Title glory. On Friday, 13 July, the world’s biggest martial arts organization will stage its fourth incredible spectacle in four weeks – ONE: PURSUIT OF POWER at the Axiata Arena in Kuala Lumpur, Malaysia. There will be a quartet of mixed martial artists vying for divisional supremacy, local talents planning to emerge on the global stage, and world-class strikers looking make some noise in their weight classes. Here are four crucial reasons why you must watch ONE: PURSUIT OF POWER this Friday. The welterweight division will be represented by four top contenders at ONE: PURSUIT OF POWER. 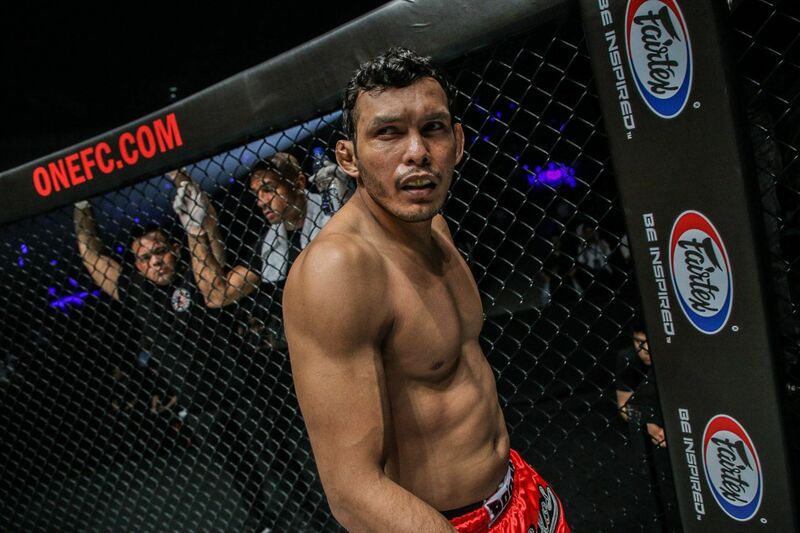 A pair of former ONE Welterweight World Title challengers will headline the card, as Malaysian hero Agilan “Alligator” Thani (9-1) will meet Swedish striker Zebaztian “The Bandit” Kadestam (9-4) in a main event that presents a fascinating clash of styles. 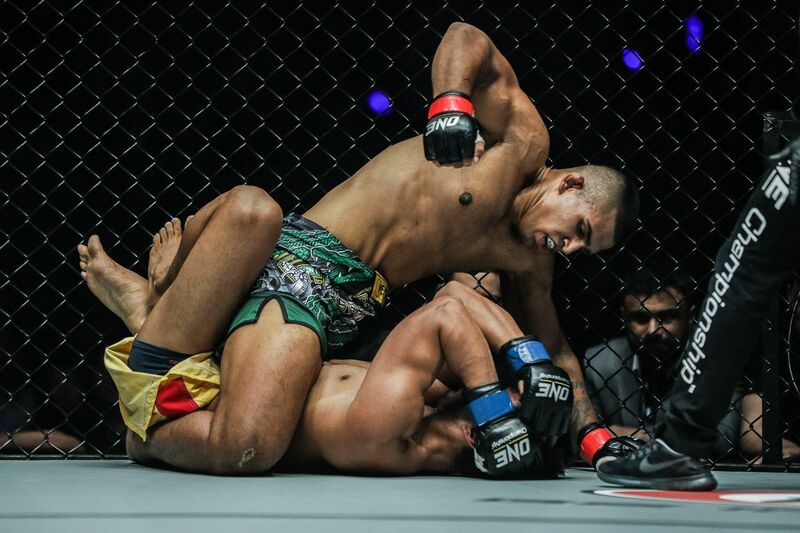 Thani, a BJJ brown belt, is an explosive grappler who has never lost on home soil, whereas Kadestam is a hard-hitting Muay Thai practitioner known for pulling off stunning victories, like his shocking knockout of Luis “Sapo” Santos in May 2017. Speaking of which, Santos (64-10-1, 1 NC) – also a former ONE Welterweight World Title challenger – will square off against undefeated promotional newcomer Tyler McGuire (10-0). The Brazilian always poses a threat in the cage. After all, he is a Brazilian jiu-jitsu and judo black belt with 36 knockouts on his résumé. Although “Sapo” has more experience than McGuire, the U.S. Air Force Staff Sergeant has run through his competition in America’s Pacific Northwest. Of his 10 victories, eight have come via first-round finish. Each man wants the chance to claim the welterweight gold. In order to get a chance to do that, they must win on Friday night. 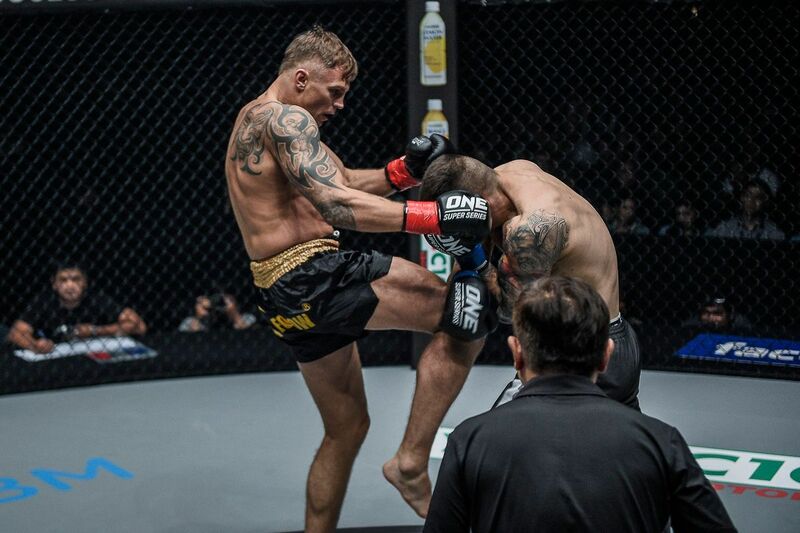 In addition to the captivating welterweight mixed martial arts contests, ONE: PURSUIT OF POWER is also set to feature a handful of compelling ONE Super Series bouts. Two-division Lion Fight World Champion “Smokin” Jo Nattawut (66-7-2) will make his promotional return in the co-main event. He will compete in a Muay Thai featherweight clash opposite rising star Yohann Fairtex Drai (42-6), who is a Super Muay Thai Champion. An impressive win would undoubtedly push the victor to the front of the line for the inevitable, and inaugural, ONE Super Series Muay Thai Featherweight World Championship match. Also on the card, Sergej Maslobojev (32-6) will look to build upon his explosive win over Antonio Plazibat in May. He draws ONE Super Series newcomer Florent Kaouachi (35-5) in a middleweight kickboxing showdown. Finally, a pair of promotional debutants will make their grand premieres, as WBC Muay Thai World Champion Petchdam Kaiyanghadao (90-13-7) faces WMC Intercontinental Muay Thai Champion Josh “Timebomb” Tonna (31-15) in a flyweight Muay Thai contest. Since they began in April, every ONE Super Series match has delivered excitement, and this trio of matches in Kuala Lumpur should be no different. Malaysia has an incredible pool of talented athletes competing in ONE, and some of them will be thrust back into the spotlight on Friday night. As well as Thani, ONE: PURSUIT OF POWER marks the return of featherweight wunderkind Keanu Subba (5-3). 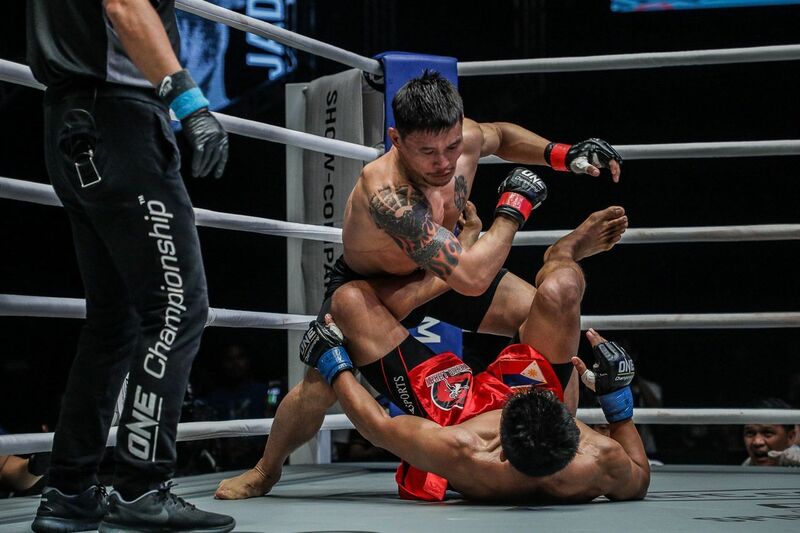 In recent years, Subba – a homegrown MIMMA Featherweight Champion – has emerged as one of the division’s best young talents. The 24-year-old has been rounding out his game at Bali MMA, and the world-class training has paid dividends. He has a pair of exciting first-round finishes against Pakistani dynamos Waqar Umar and Ahmed Mujtaba, and his thrilling battle with Christian Lee was one of the top bouts of 2017. Subba draws the surging “White Dragon” Xie Chao (9-3) in his return. Also gracing the card is Jihin “Shadow Cat” Radzuan (2-0) – a Wushu World Champion and MIMMA Women’s Champion. The 19-year-old is one of the most talented women’s martial artists to emerge from her homeland. After successfully competing as an amateur in BJJ, wushu, kickboxing, and boxing, she made the transition to professional mixed martial arts. 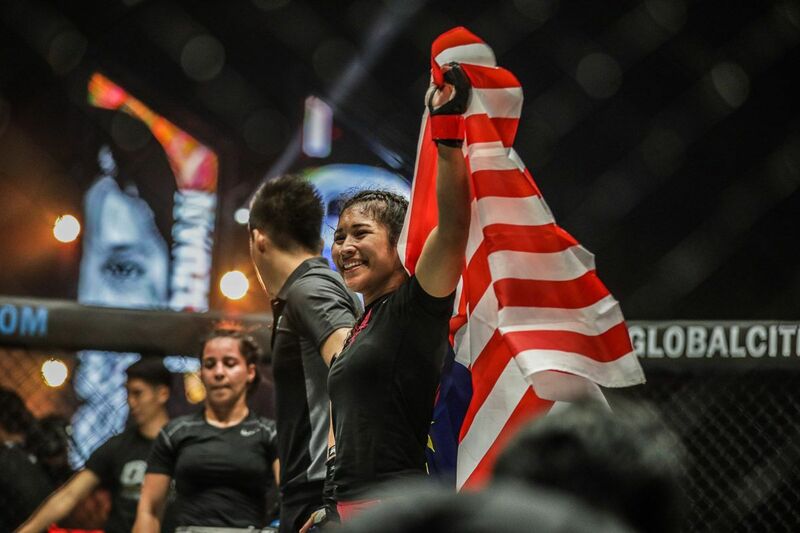 Radzuan will attempt to build upon her impressive promotional debut in March, when she submitted Puja Tomar via triangle choke in the second round. She draws Indonesia’s Priscilla “Thathie” Lumban Gaol, who has already recorded three first-round victories so far in 2018. Following their equally impressive performances at ONE: PINNACLE OF POWER last month in Macau, former ONE Featherweight World Champion Narantungalag “Tungaa” Jadambaa (13-5) and Chinese featherweight superstar “The Underdog” Li Kai Wen (8-4) will make quick turnarounds at ONE: PURSUIT OF POWER. Jadambaa, who is considered one of the top contenders in the weight class, is fresh off a technical knockout victory over the highly-regarded Edward Kelly. Now, the Mongolian is set to collide with Kazuki Tokudome (18-8), a Pancrase Lightweight Champion who has a reputation as a knockout artist. Li, on the other hand, is on a two-bout win streak and riding the momentum of his record-breaking 10-second KO of Rodian Menchavez. 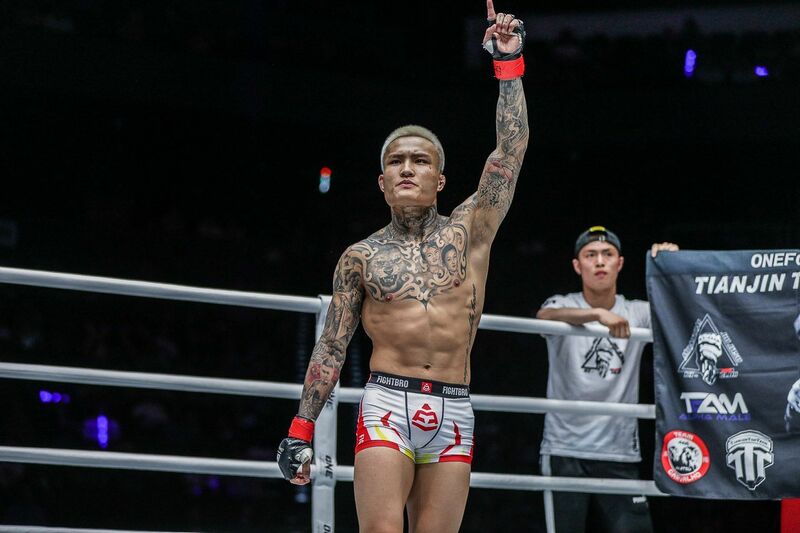 The Chinese warrior is set to face Emilio “The Honey Badger” Urrutia (11-5), who trains out of Tiger Muay Thai & MMA in Phuket, Thailand. Urrutia poses a tremendous challenge, as the well-rounded American has defeated both Kelly and No-Gi BJJ World Champion Bruno Pucci in his first two promotional outings. Expect non-stop action from these four warriors for as long as their match-ups last.